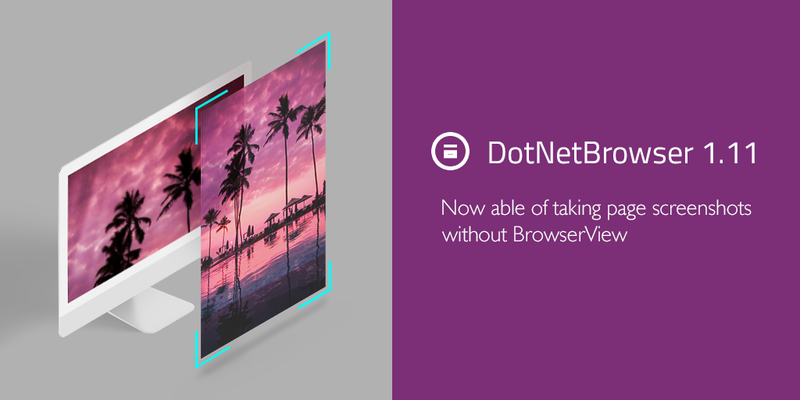 Today we're glad to announce the release of the new DotNetBrowser 1.11. 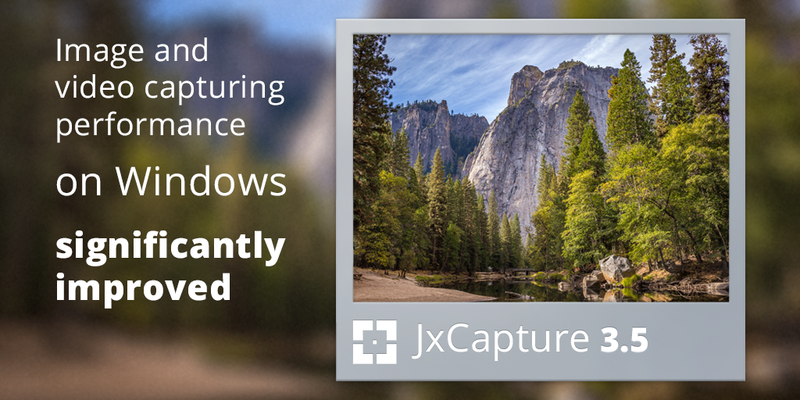 This update contains several new features, such as taking page screenshot without creating BrowserView, and ability to provide a custom CA certificate. Please take a look at DotNetBrowser Release Notes, where all the changes are listed in detail. Or jump straight in and download a new version from the product page. We're open to new ideas and suggestion on what features should be added to DotNetBrowser next. Please share your thoughts in comments to this post. A new version of JxBrowser with improved Chromium binaries extraction logic, and quite a number of requested fixes is available for download. 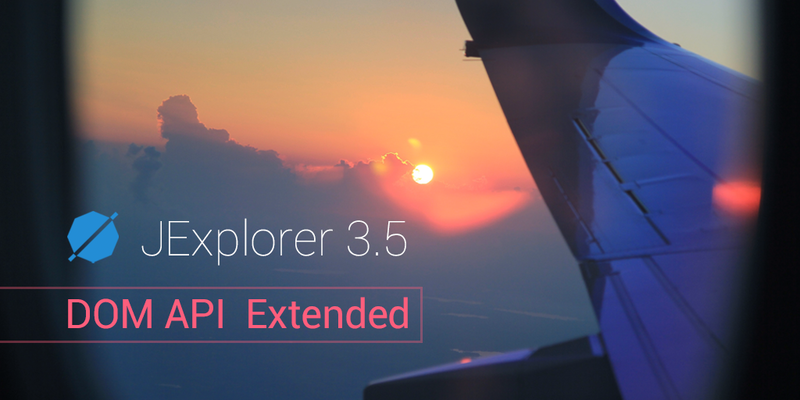 For the detailed record of the changes please see the JxBrowser Release Notes page. Your thoughts and comments about the update are always welcome!